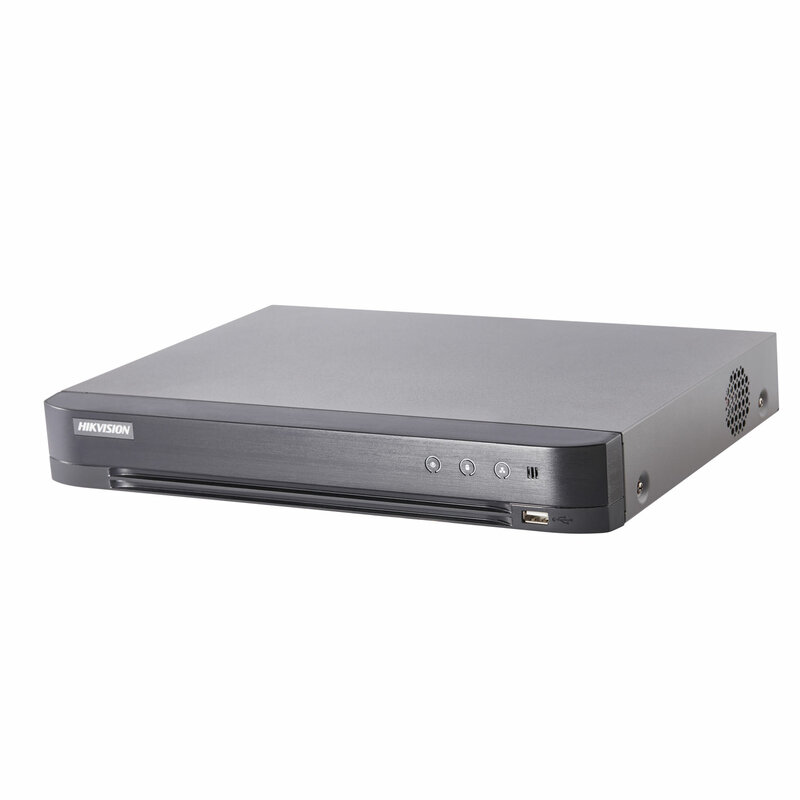 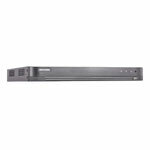 Hikvision, a leading provider of CCTV recorders, cameras and accessories have continued their trend of producing high quality CCTV recorders with the Hikvision DS-7204HUHI-K1. This four channel, Turbo HD TV CCTV DVR supports 4 cameras of up to 5mp resolution as well as two additional IP cameras with up to 6mp resolution. 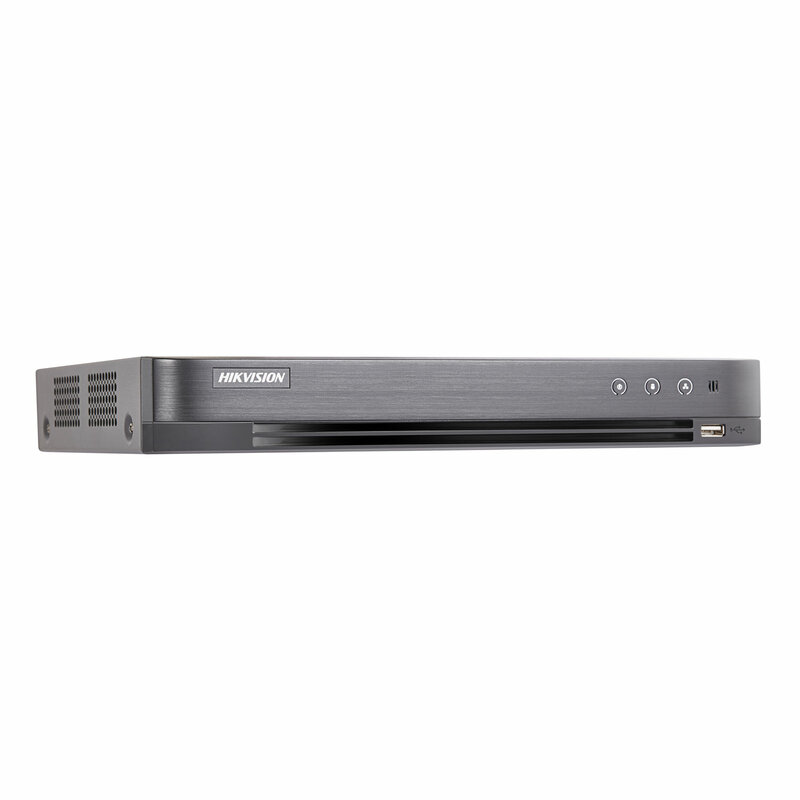 It comes with the usual great features you would expect from a Hikvision product such as plug and play support, latency fee 1080p video (dependant on coax cable length) and video encoding that saves space on your hard drive. 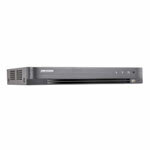 Connecting your home CCTV system has never been so easy and with Hik-Connect you can experience mobile phone viewing and connection to the internet with very little technical knowledge.